Once you’re done with these “get to know you questions for couples,” you’ll know if you’re dealing with a fling or lasting flame. 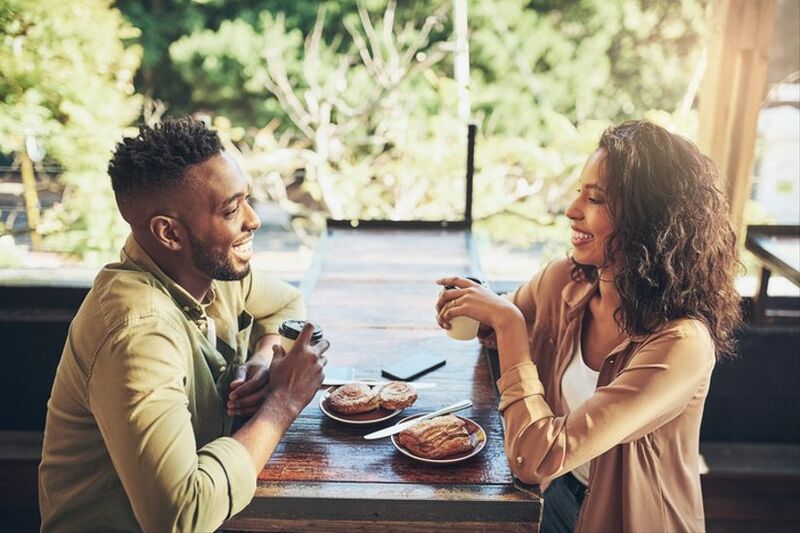 There’s a lot of quality time that needs to happen between the first date and any sort of relationship commitment, but how do you know you’re headed the right way? 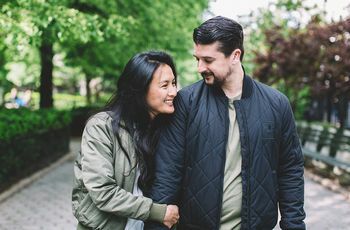 These get to know you questions for couples are great for learning more about what your new guy or girlfriend is looking for in their next relationship. Some of these get to know you questions will also help you discern your own relationship patterns, too. So, even if this current guy or gal isn’t the one for you long-term, you’re more prepared for when that person does show up. 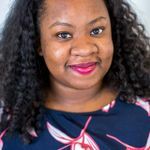 Just one word of advice as you read through the get to know you questions for couples: No one likes to be put on the spot and peppered with inquiries. Suss out which of these questions you’ve already gleaned the answers to, and which ones aren’t as important to you, so you’re left with just a few you might be curious about. Which of these get to know you questions for couples are you dying to ask your date? Have you ever been engaged or married? Most dates will come right out with information about a prior marriage, since a past divorce is a dealbreaker for some. Finding out if your new girl or guy-friend has ever been almost married, though, doesn’t usually make its way into first, second, or, even third date conversations. This is a get to know you question that will tell you a lot about their readiness for commitment, though. What’s your favorite thing about dating? Least favorite? You’ll quickly find out if the person you have the hots for is happy being single and ready to mingle, or if they’re looking for something more serious. While discovering new spots to hang out in the city with new dates can be totes fun, if your date is ready to lock down a regular girlfriend or boyfriend, this is one of those get to know you questions for couples that’ll help you figure it out. Look, kids are way too far off, but finding out if the person you’re digging is a cat or dog lover is super-important for some. Just because they don’t have a pet, don’t assume there is an aversion. And, if they currently do have a pet, asking this get to know you question for couples will allow you to know if they want the responsibility of pet ownership in the future. If your new boo’s parents are divorced, this might still be a prickly or sad subject. If you’re really anxious to find out about their parents’ marital status as a way to predict their willingness to settle down, maybe try offering up stories about your parents’ relationship before jumping straight into a question like this. Better yet, save get to know you questions for couples like this for a conversation that has organically turned to your families. You might have to work hard to avoid sounding like a job interview, but it’s worth it to get this juicy intel on your maybe-future partner. If he or she says something like traveling the world with nothing or no one to tie me down, you’ve probably got your answer about how they feel about you. But, if their vision for their future lines up with yours, there’s a chance for a love match! 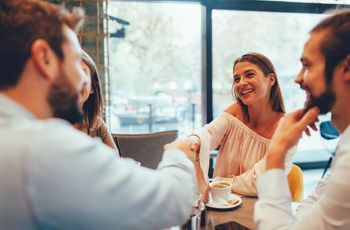 This is a getting to know you question that you might just need to figure out after spending time with your new love interest, but if you feel comfortable, go right ahead and ask directly. If you’re a really financially conservative person, a frivolous spender might annoy you, or push you just far enough out of your comfort zone to teach you a few things about money. Same if you’re an extravagant spender and your new boo is a tight-fisted saver. 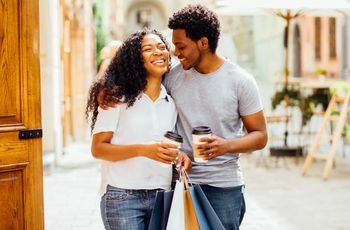 Money and finances are inevitably a part of serious relationships, so if you see your new love becoming your significant other one day, it’s nice to know where they land on the spectrum. What makes you feel most appreciated? There’s a whole science on love languages, but it all breaks down to how a person likes to receive appreciation. Asking your new love something like this, or maybe just observing what really makes their face light up, will help you express your feelings for them. Generally, love languages fall into broad buckets like acts of service, words of gratitude, quality time, and physical touch.